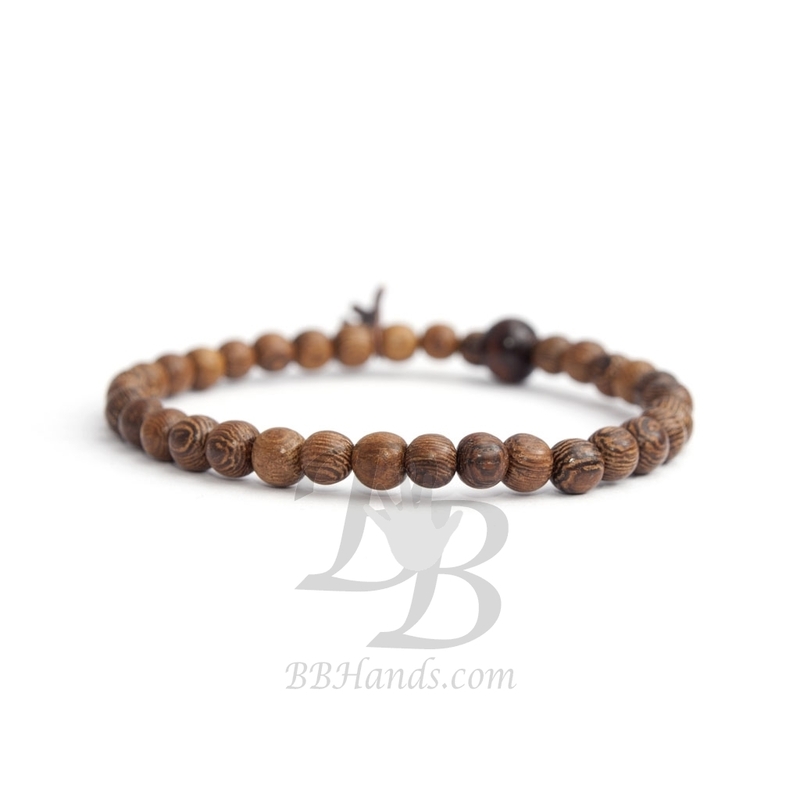 This is a BBHands Wood Style bracelet. 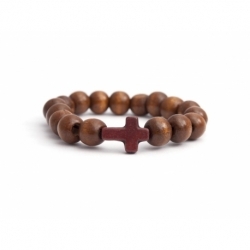 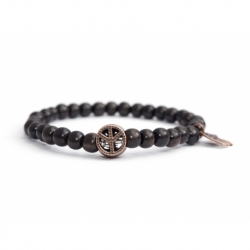 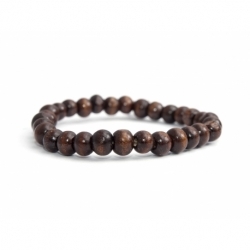 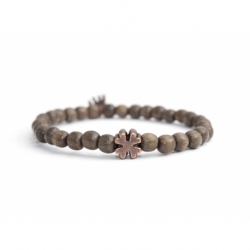 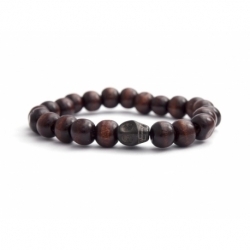 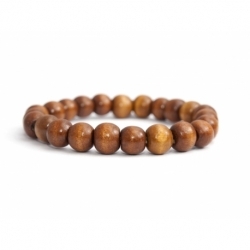 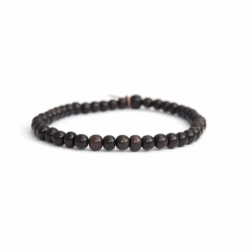 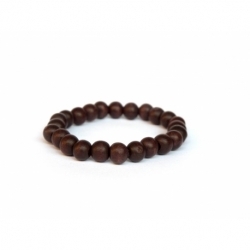 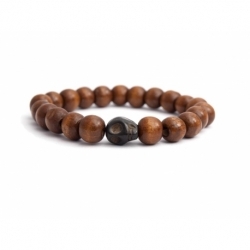 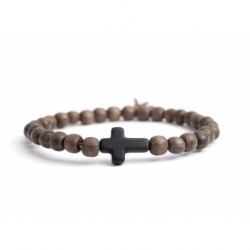 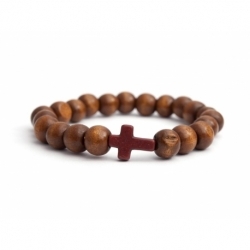 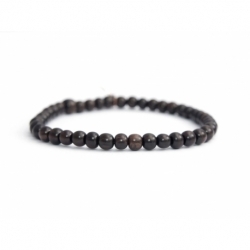 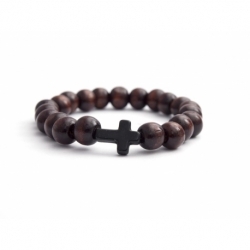 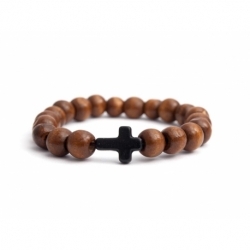 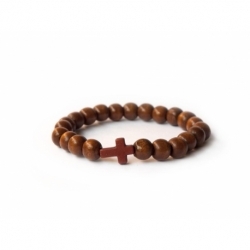 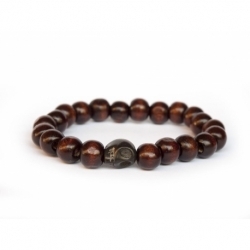 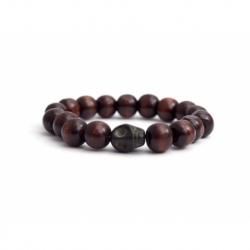 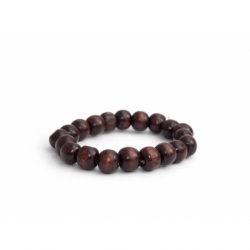 It is a beautiful handcrafted streach beaded wood bracelet for man. 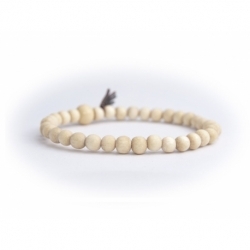 Wood beads (robles imperfect beads) have been selected for this beautiful man's bracelet for surfer.